After monthssssss, a lot of delays and progress, and so much money invested in this project. 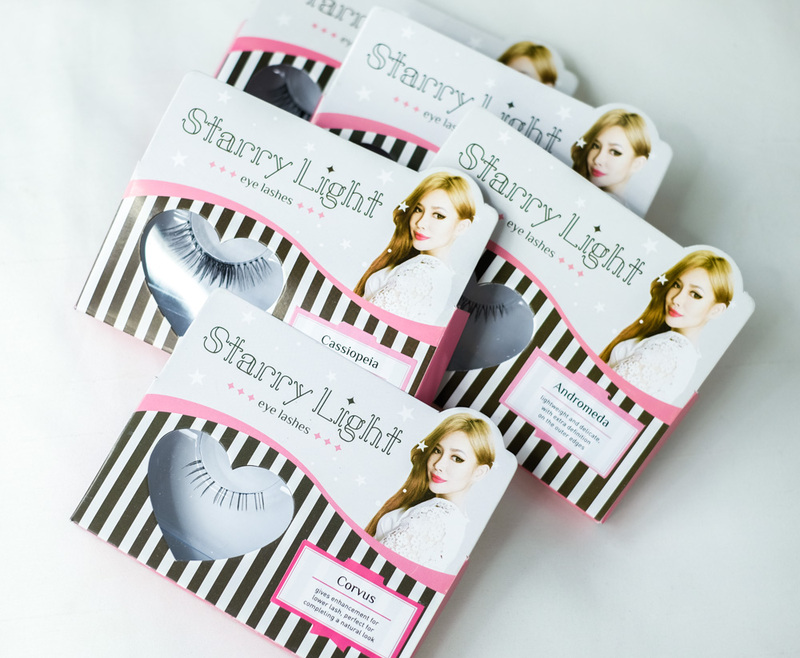 I proudly present to you another product from my Brand, Starry Light. 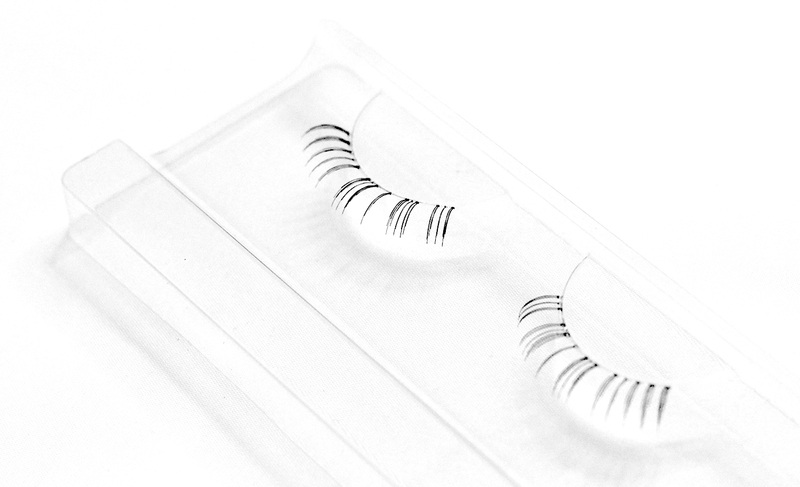 It's an extension product and yes, an eyelashes! 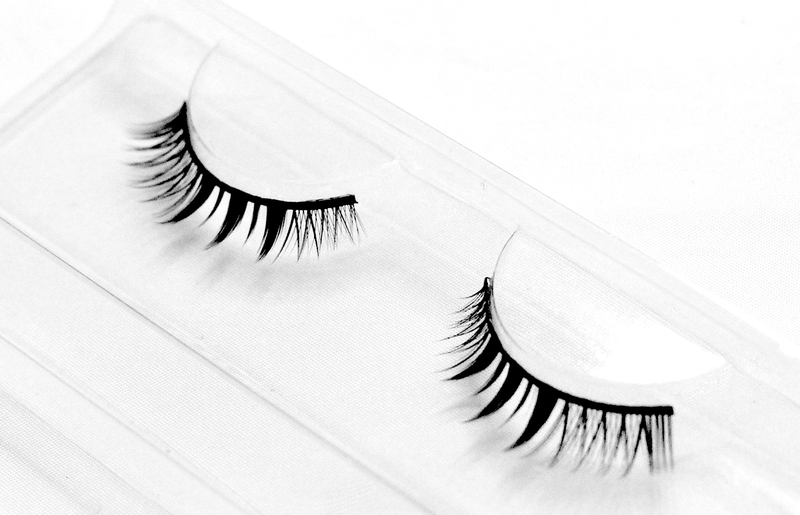 What makes my eyelashes different than the others? 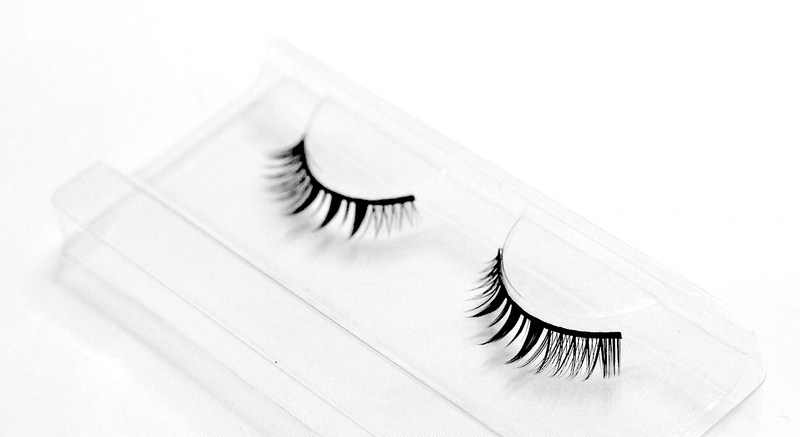 Most of eyelashes in market only has one style available per lashes, and I won't mention any as MOST of it are like that. 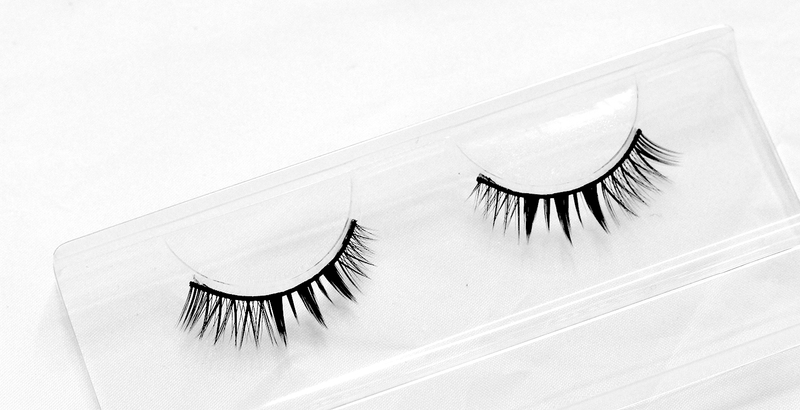 They use 1 style for one strip of lash, but for me, I combine 2 or 3 lashes at one strip. 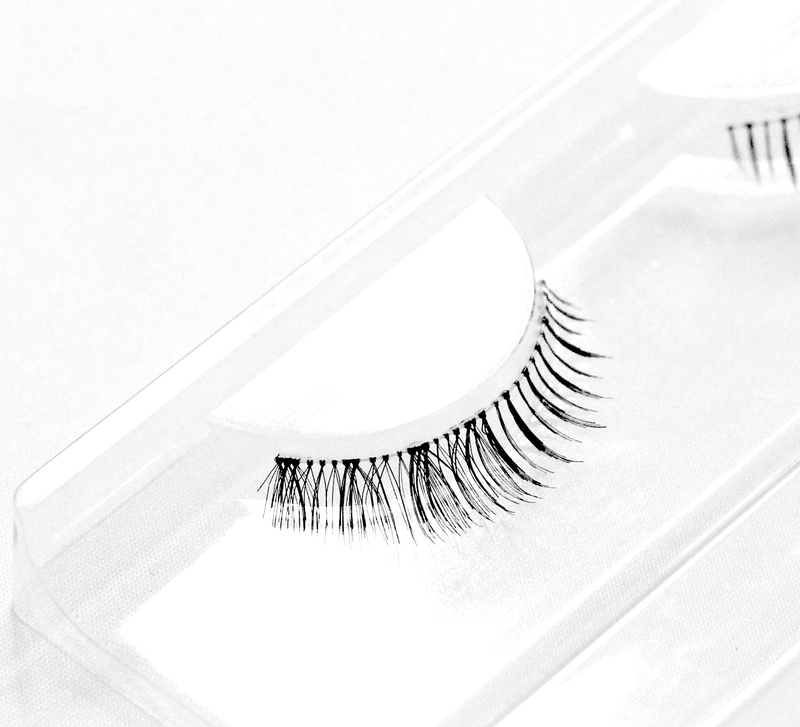 Once you try it, you'll know how it blends better on your lashes! 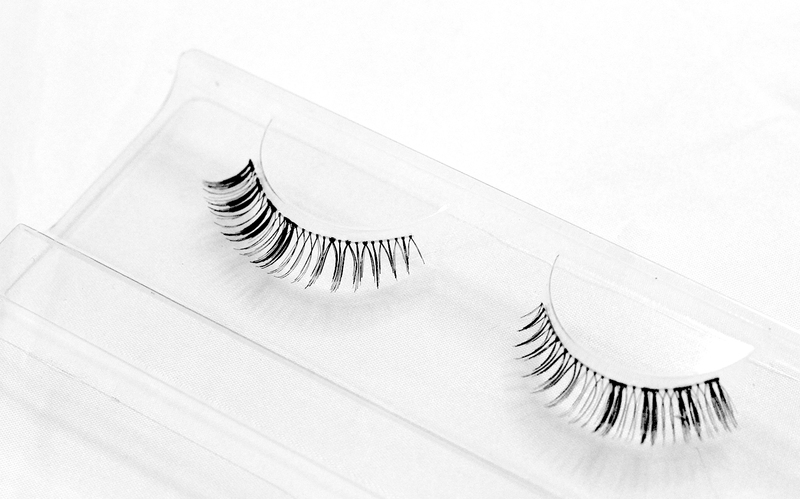 Do you know that Indonesia is known internationally for making one amazing eyelashes? And also, let's support local business! 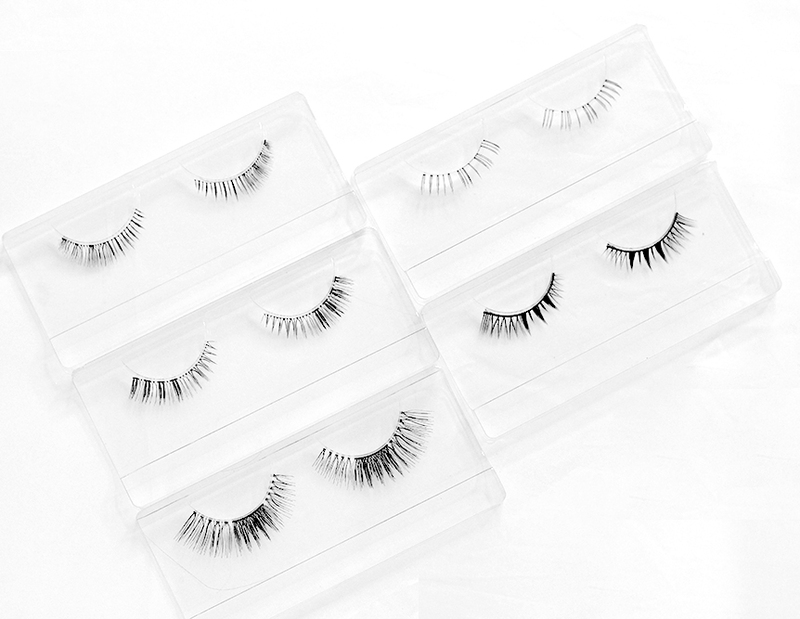 Bottom lashes for you? I got your eyes covered. 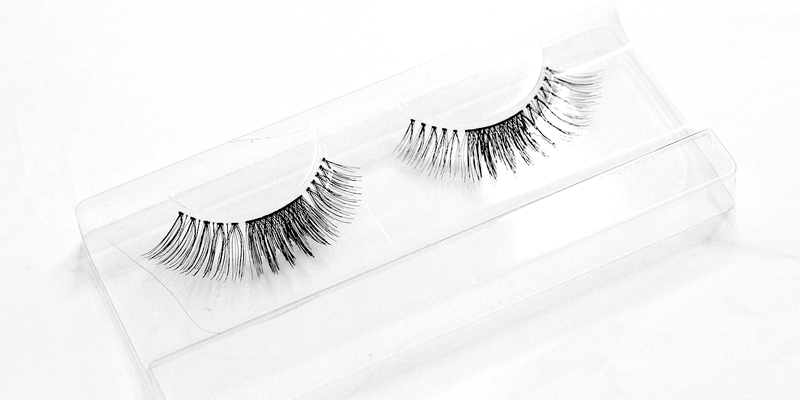 The lashes is made in amazing natural lash with clear band. 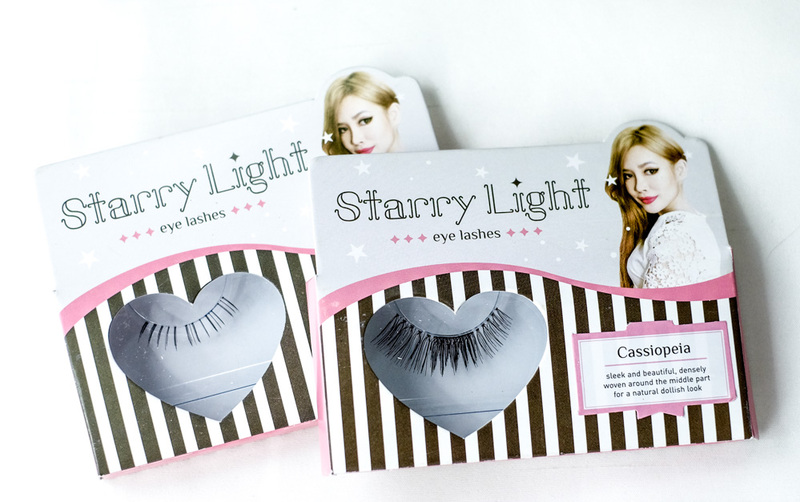 I would recommend this to match it with Cassiopeia for a more boost on your lashes . 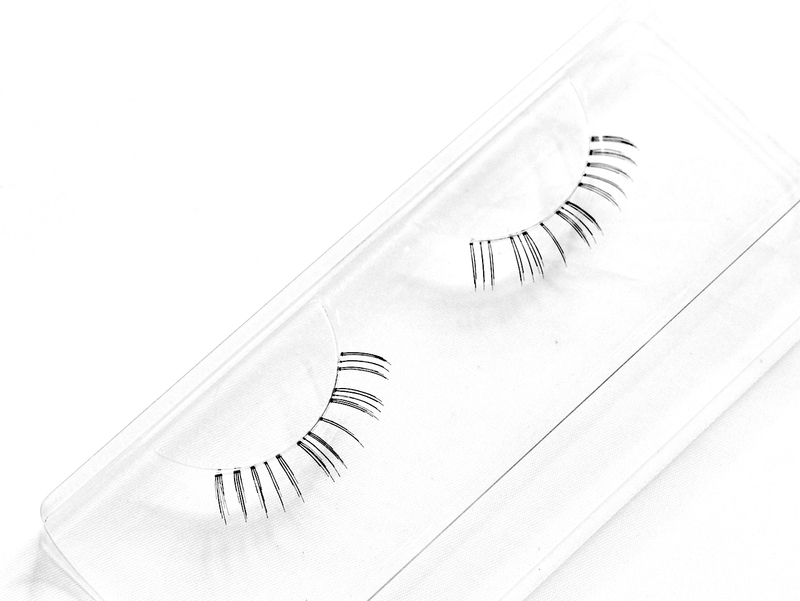 I know a lot of asian dont really have thick lower lashes so try this on your rescue. 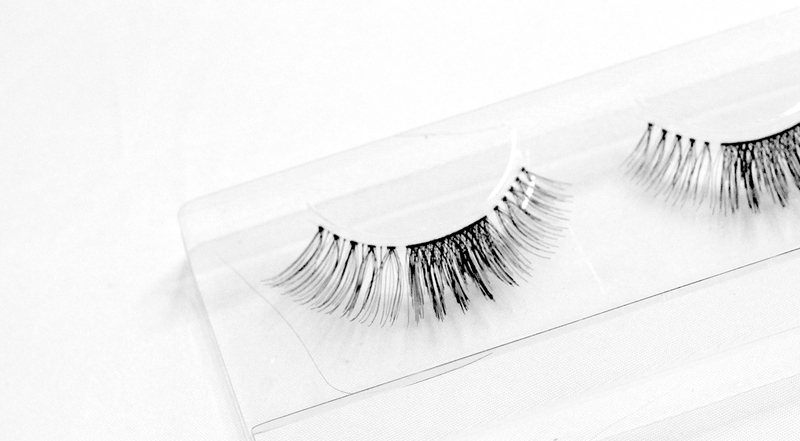 Last but not least is the only one without clear band in this series, as some would like to have black band to go along with the eyeliner. 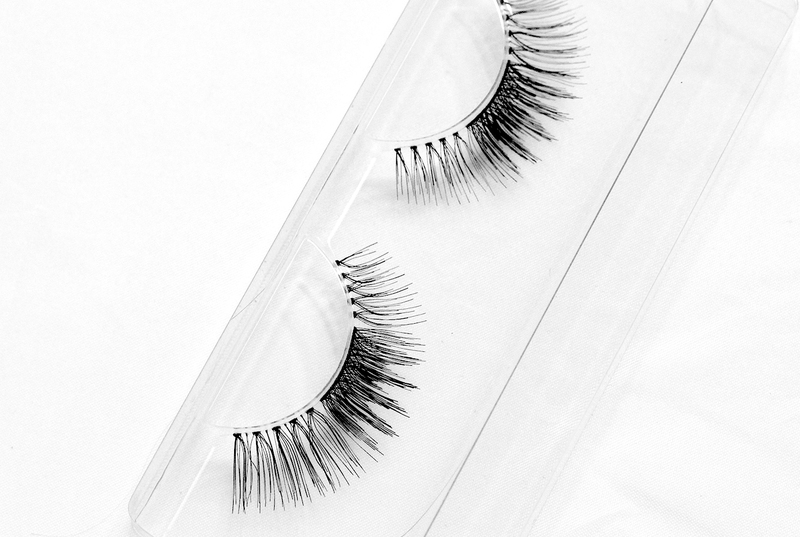 This is like a shorter version of Cassiopeia where I separate the lashes into 3 parts, however it's more spiky and shorter in length. 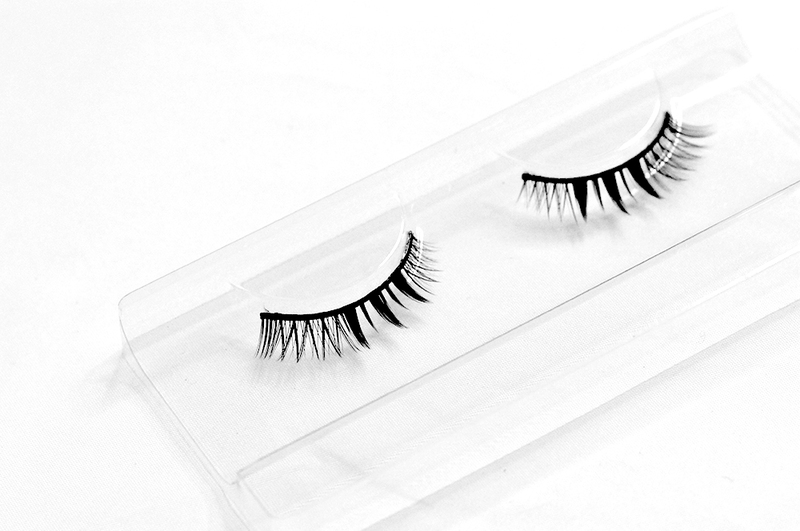 A pair of eyelashes is Rp 35.000, and it is re-usable as long as you take care of it well. I'd say approximately 10 times usage? ah suka banget yang orion ka..